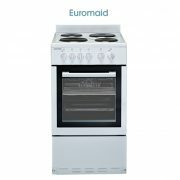 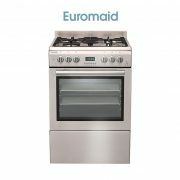 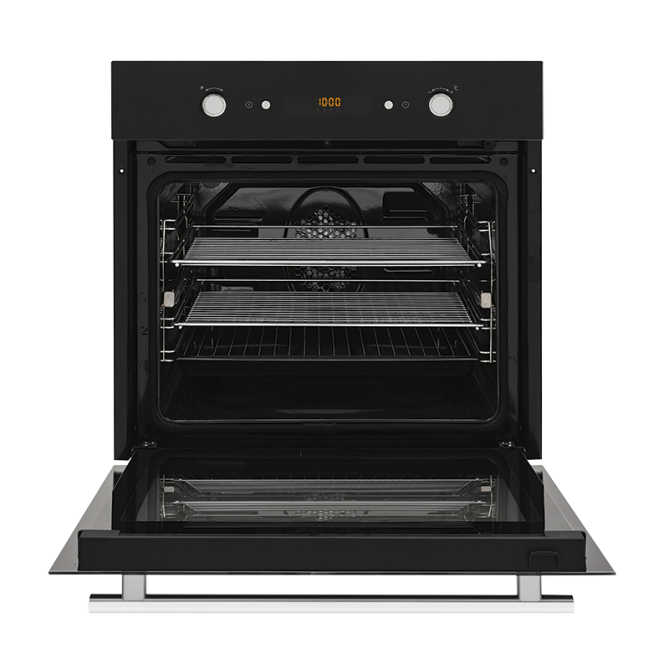 Love cooking but hate the oven clean up, then this fully featured self cleaning oven is for you. 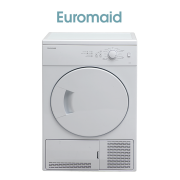 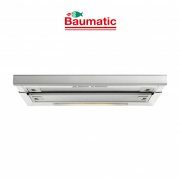 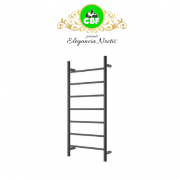 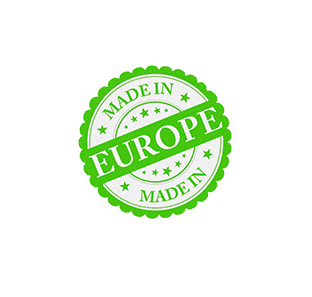 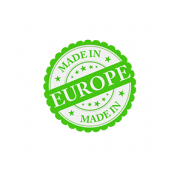 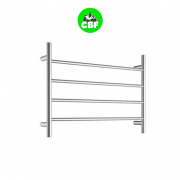 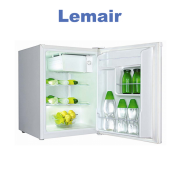 With the choice of 2 pyrolytic modes – economy for a light clean or normal mode for a full clean, the self cleaning modes use no effort on your part or harmful chemicals. 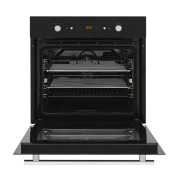 High temperatures turn food residue and spills into ash that can be easily wiped away. 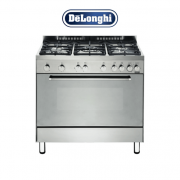 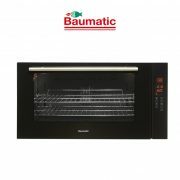 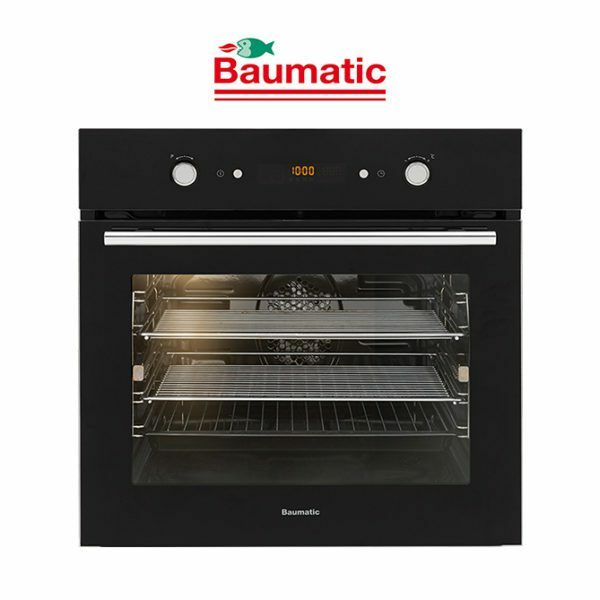 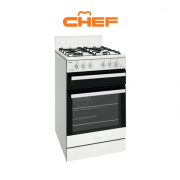 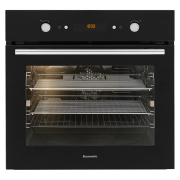 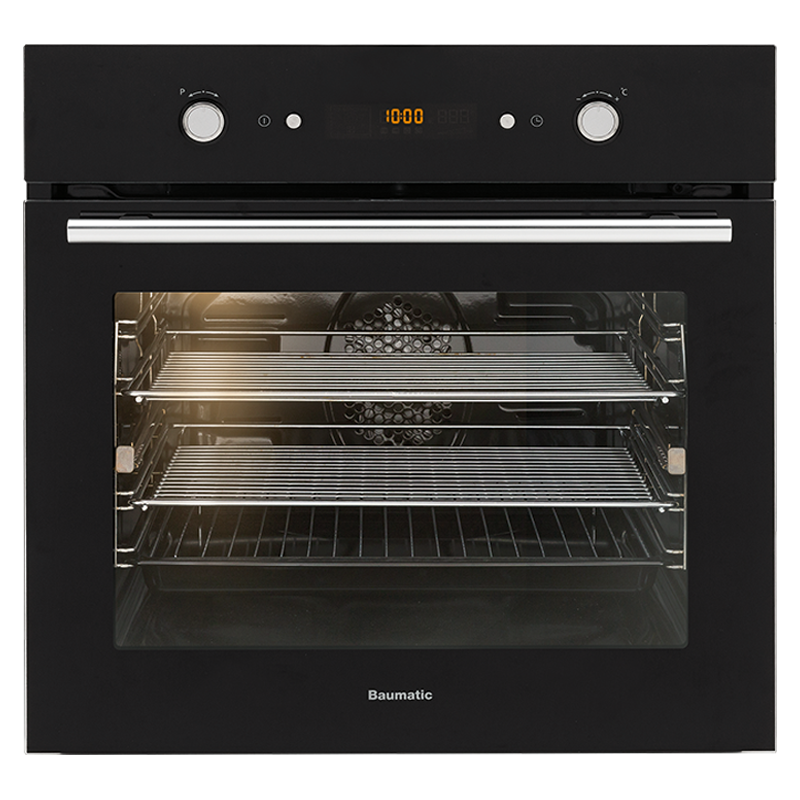 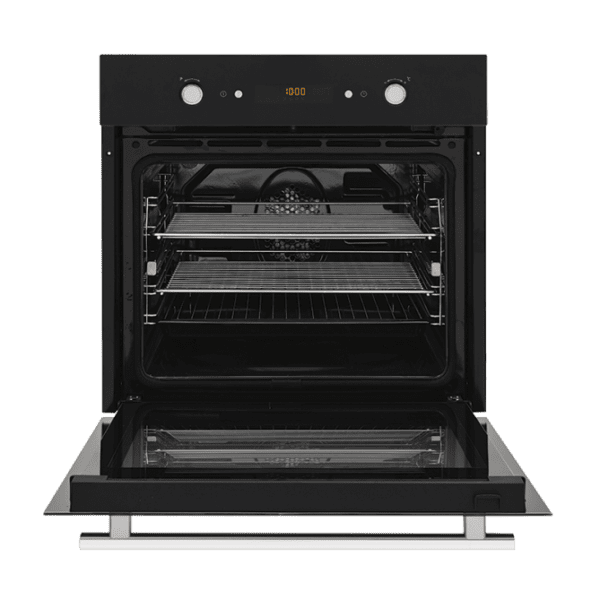 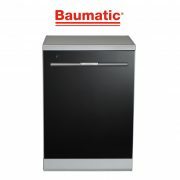 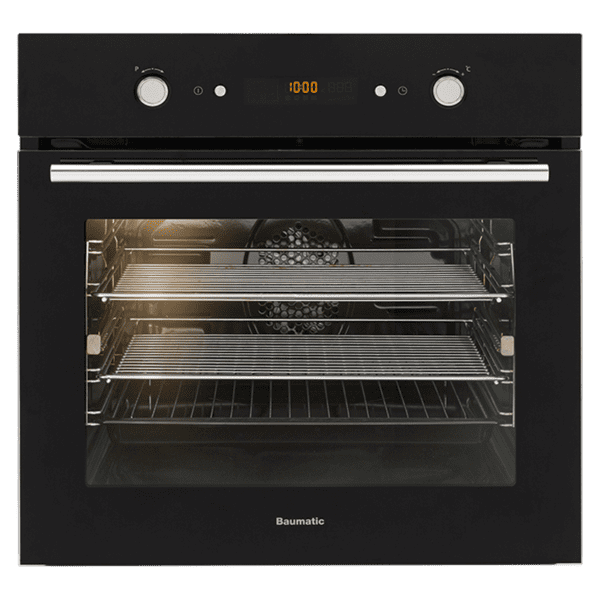 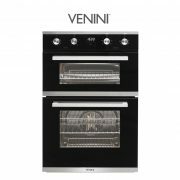 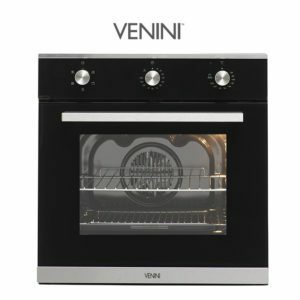 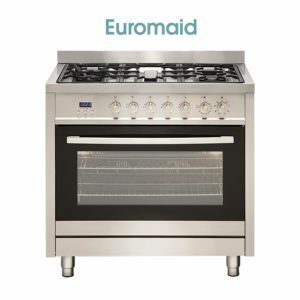 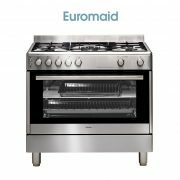 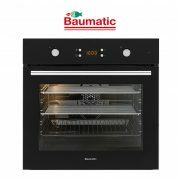 The oven is a stylish black glass with a stainless steel handle and easy to use push in push out knob controls that give a modern streamlined look. 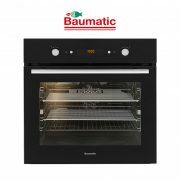 The large 81 litre capacity interior makes cooking for a crowd easy, whilst 14 available functions provide the flexibility to meet all your cooking needs.